Message: Nicole we love Kaidee she is an incredible girl...smart loving and funny! Although she is 20" tall and weighs 54lbs she is our"little girl" thank you for our beautiful girl. Message: Hi there. You have some beautiful Aussies ! Are any of the 4 pups on the small end? How much are they? 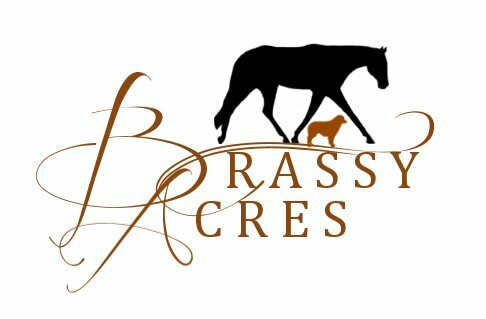 Message: Looking forward to watching this wonderful website....two of my favorite things....Beautiful paint horses and mini Aussies! Happy holidays! Message: I love your website! Especially the puppy page... now I just have to convince the hubby! Message: Beautiful animals, looking forward to being lucky enough to have one for a life companion! Message: Lets see those foals. Is the memo mare bred ? Message: Which one is for me?